The UCO Mini Candle Lantern is UCO's smallest and lightest lantern. It was inspired by the worldwide popularity of the "tealight" tub candle. 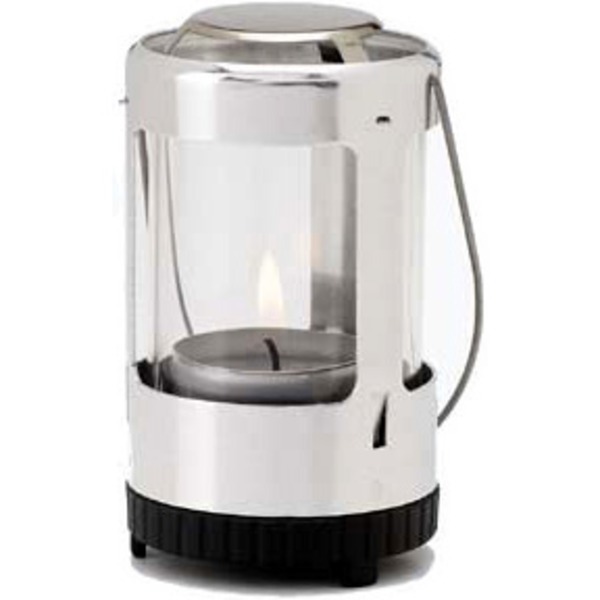 The UCO Mini Lantern features a patented candle holder and catch basin to trap any spilled wax. Each tealight candle will provide up to four hours of warm light for the home or campsite. 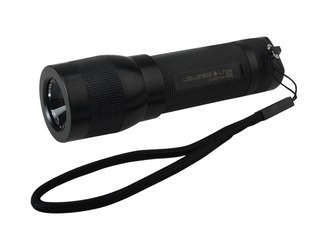 The UCO Mini Lantern is also perfect for home and patio use, or anytime you need a portable or emergency light source. The UCO Mini Lantern brings quality and performance superior to other small lanterns and is both rust-proof and wind-proof. Stable base - the Mini Lantern's three legged base helps prevent accidental tipping. Unique candle holder keeps tealight stable. 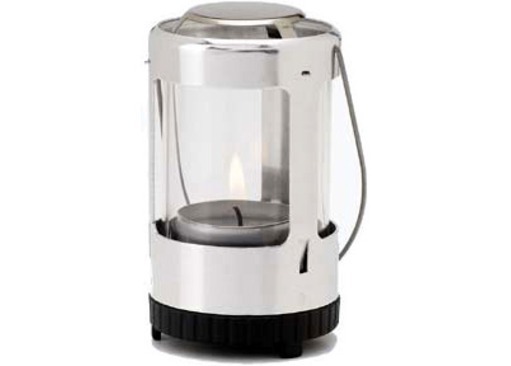 Economical - the Mini Lantern is affordable to purchase and economical to use. Other lanterns can cost up to £1.50 per hour to operate, the Mini Lantern costs only about 15 pence per hour. Safe - No combustible fuels, no complicated starting procedures. Reliable - no batteries to fail and replace, no mantles or bulbs to break. A specially designed vent in the base of the lantern provides cool air to suppy the flame with needed oxygen. Environmentally Friendly - no batteries or fuel cartridges to dispose. Made in U.S.A. with top quality materials and workmanship. Colours: Chose from, silver, green, red and blue.